I’ve had my bonded retainers for a little over two years now (where has the time gone?) so thought it about time to share some thoughts on how I have been getting on with them. I have bonded or fixed retainers on my upper and lower front six teeth and was keen to get them as movements in these teeth can be quite noticeable fairly quickly and I was keen to avoid orthodontic relapse. 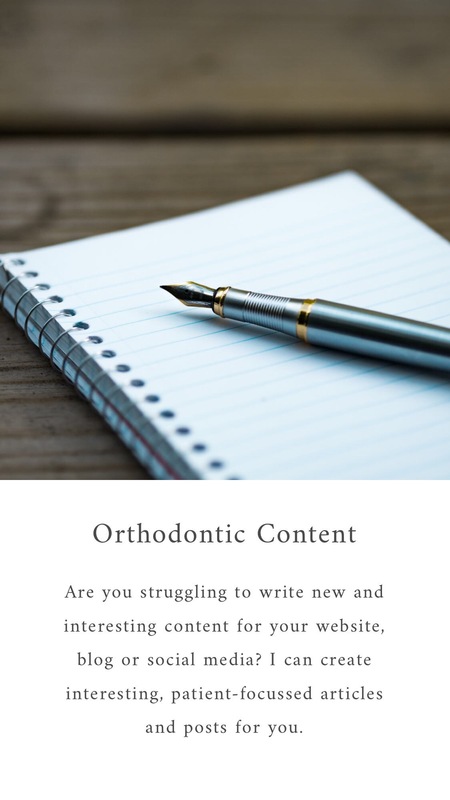 I have previously written about the process of getting fixed retainers and you may remember I adapted to them very quickly with no issues with speech. The issue I did have a number of weeks after getting them was my tongue playing with the small gap between the wire and my teeth in a couple of places which was a little annoying at times. To alleviate the problem, my orthodontist built up the glue around the wire to reduce the expanse of wire. This helped for a while but I guess habits are hard to break and I still find myself flicking my tongue around the wire. This isn’t a major issue and when I catch myself doing it, try to make a conscious effort to stop. I find this happens most often when I’m tired, hungry or stressed and can be easily prevented by popping in one of my retainers. I haven’t noticed any issues with teeth cleaning or plaque build-up and just pay a little more attention to the areas around the bonded retainers when cleaning. Having an electric toothbrush certainly helps and using interdental brushes every night also helps to avoid any problems. I’ve had no issues with the wire coming loose or breaking and regularly check with the aid of a small dental mirror for any causes for concern. Should anything happen, I will be straight back to my orthodontist! Overall, I’m really pleased with my fixed retainers, they work 24/7 providing reassurance that I’m going to avoid orthodontic relapse where it is most noticeable. I also still wear my other retainers every night and will review these in another post.